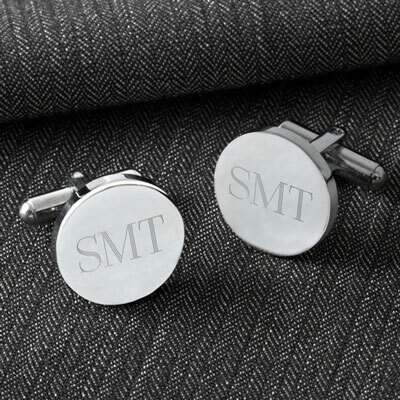 Classy is the name of the game with our handsome personalized Classic Round Cufflinks. These engraved, round silver-toned cufflinks are a great gift for the special guy in your life. They measures 5/8" (diameter) by 1" in length. 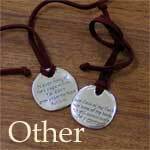 Great First Communion or Confirmation gift or anyone celebrating a special occasion!